Clean City has provided facility management services to suit commercial needs since 2003. We provide safe, high quality, and environmentally friendly services including inspection, assessment, reporting, recovery and repair services. Clean City wants to be your facility doctor! 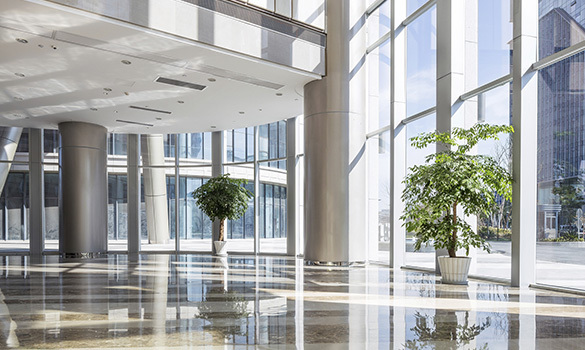 Our goal is to make your commercial property more efficient, thereby increasing its value. We provide unique solutions with outstanding results. Clean City constantly researches, tests, and implements new materials and equipment faster than our competition in order to deliver those innovations to our clients.